Fresh off high profile radio play on the white island of Ibiza this summer, Sneaky Sound System has seen countless accolades to its name, including an ARIA award for Breakthrough Artist and Best Dance Release, coupled with an impressive #26 in Beatport’s top 100 House tracks. Now taking on upgrades by some of the freshest upcoming talent, ‘Can’t Help The Way That I Feel’ comes with some superb remixes, maintaining the tracks status as a chart topping sensation. 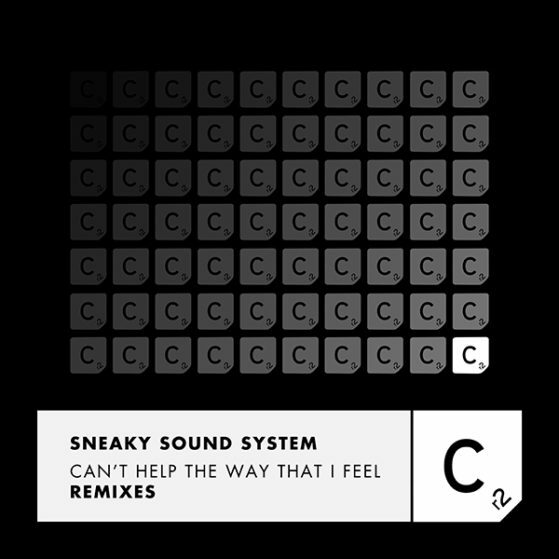 Cr2’s popular Sneaky Sound System Remix competition has unleashed a bomb of a remix, with Onien’s sensational take on the summer tune bound to secure a position in the melodic-techno circuit. After wreaking havoc on dancefloors worldwide – Holmes John delivers a dark thundering remix which struts straight into the dance, exactly where it belongs. Followed by Casual Connection’s funky nu-disco take on the summer anthem.